The Topo Designs Klettersack 22L Backpack is ready to handle whatever your crazy life throws at it. Whether you're cycling to work, flying around the world, or stuffing it full of outdoor gear, the Klettersack's spacious design and trustworthy construction is up to the challenge. Each and every Klettersack is handmade in Topo's LEED Certified shop in Colorado, resulting in a product that's built to the highest standard in both materials and design. 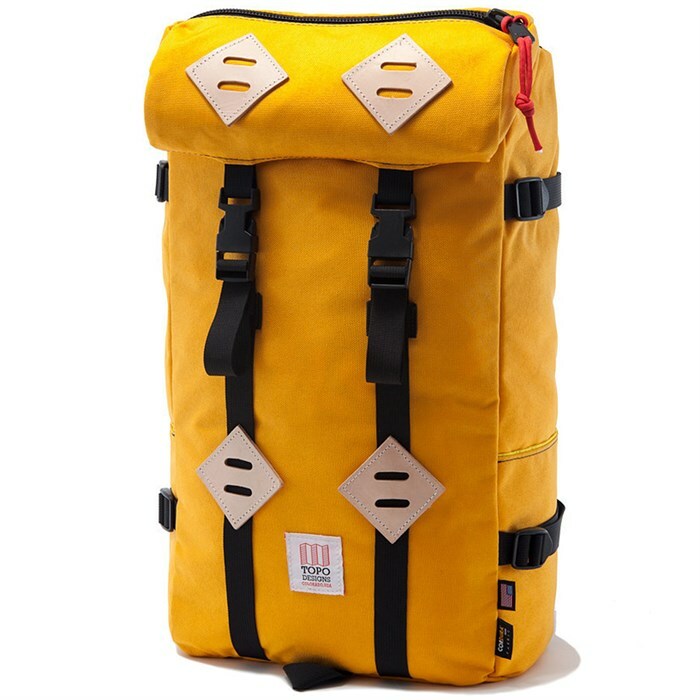 Get ready for your next adventure with the Topo Designs Klettersack 22L Backpack.